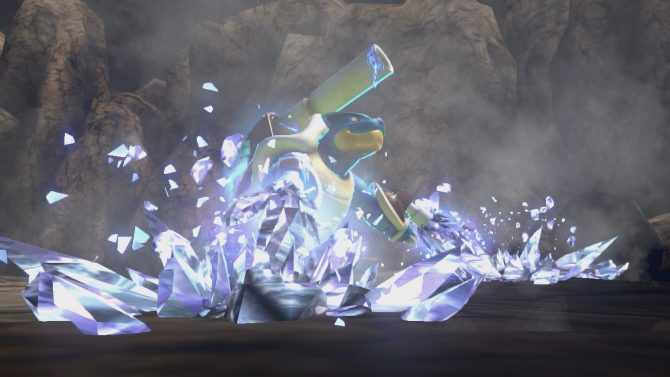 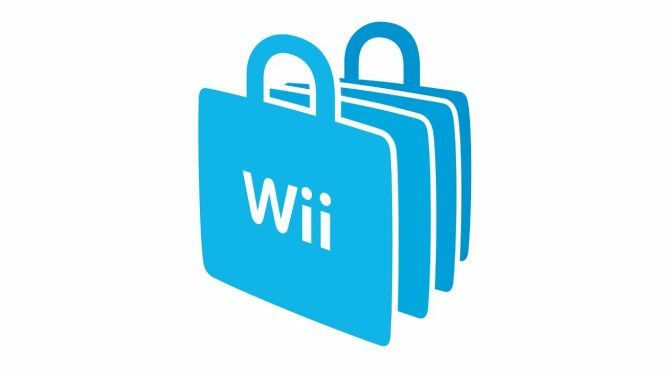 In anticipation for the second wave of DLC, Nintendo has released screenshots of Blastoise as well as support Pokemon Mew and Celebi. 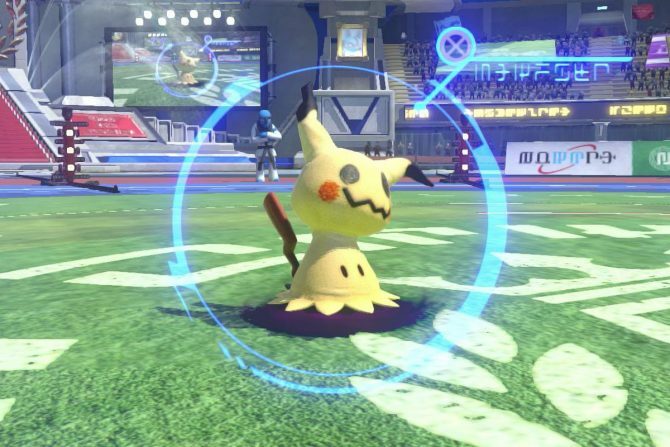 Pokkén Tournament DX is getting a major update soon, and it adds a new mode, new gameplay mechanics, and more. 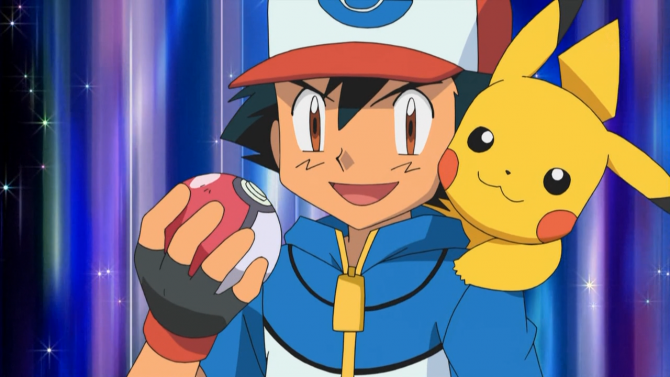 While Pokkén Tournament DX sold less than half of its initial shipment in Japan, Media Create expects it to keep selling in the long-term. 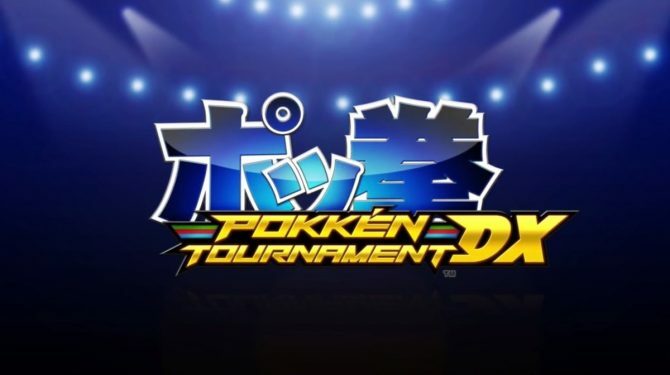 Pokkén Tournament DX Review — Round 2, Fight! 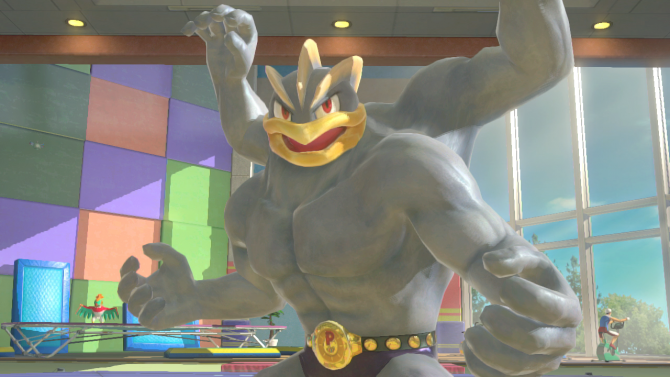 Pokkén Tournament DX on Nintendo Switch is a ton of fun, but outside of a couple new fighters, is ultimately not worth buying again if you already own the game on Wii U. 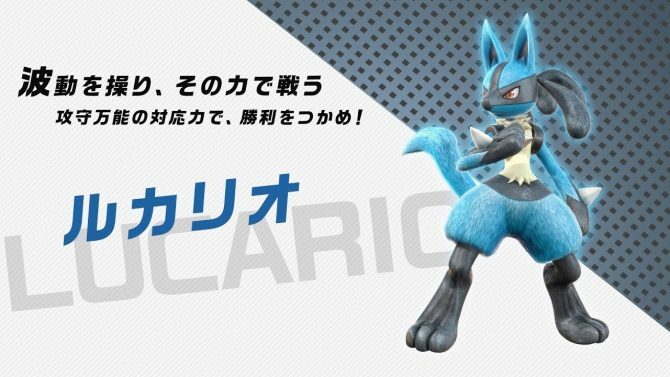 The upcoming fighting game Pokkén Tournament DX for Nintendo Switch gets a brand new trailer showcasing one of its Pokémon, Lucario. 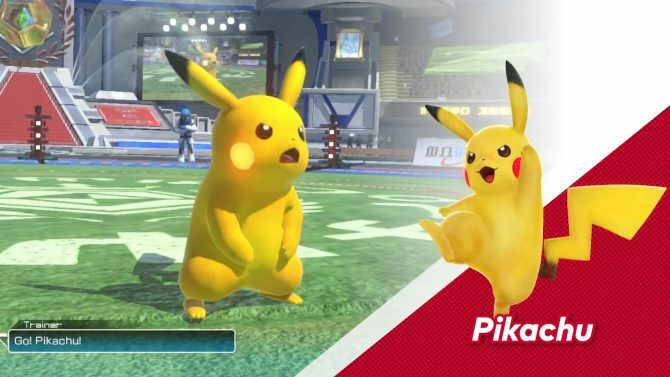 Check out Pokken Tournament DX in action in a pair of new trailers. 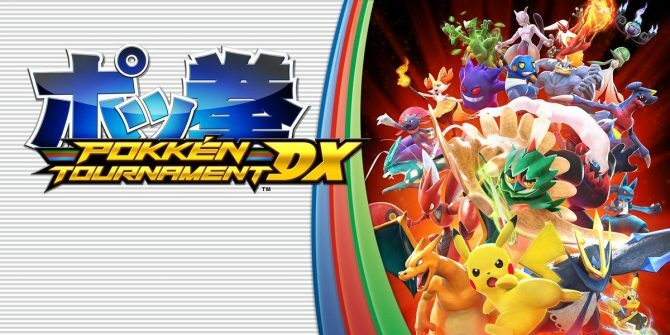 Nintendo of America revealed the official release date for Pokken Tournament DX's demo, available exclusively on the Nintendo Switch's eShop. 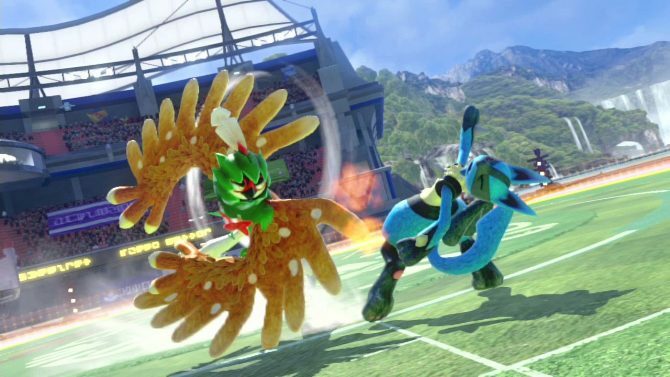 Nintendo shows its most aggressive Pokémon in a new trailer of Pokkén Tournament DX for Nintendo Switch. 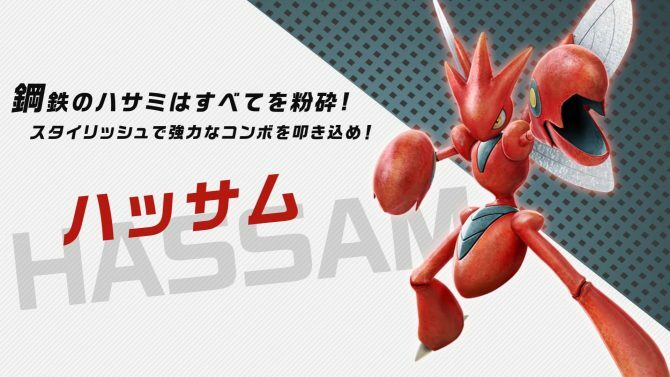 Pokkén Tournament DX for Nintendo Switch introduce another of its mighty warriors with Scizor. 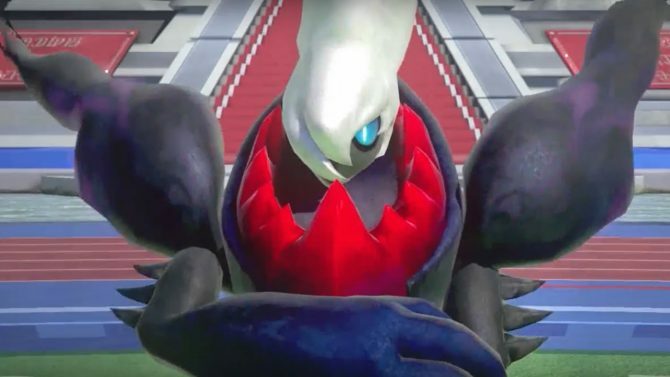 Mewtwo looks angry as usual in anew trailer of Pokkén Tournament DX for Nintendo Switch. 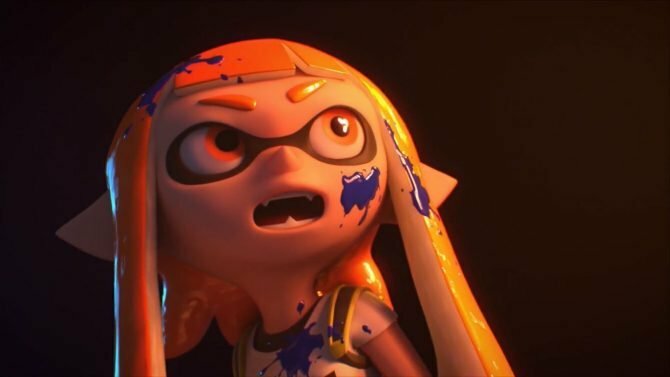 Nintendo shows off Pokkén Tournament DX in two brand new trailers from Japan, introducing the game and showing new features and pokémon. 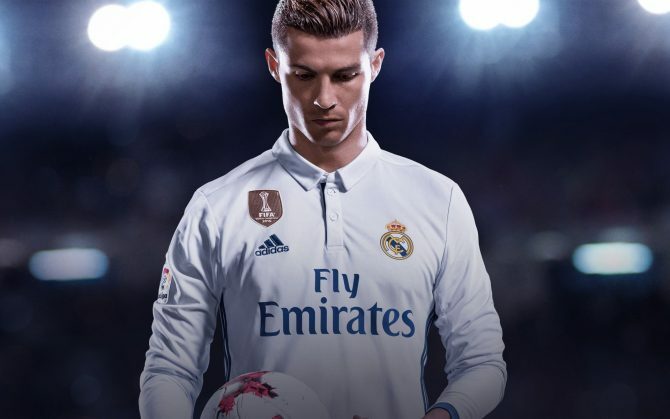 Nintendo goes all out showcasing the upcoming Pokkén Tournament DX for Nintendo Switch.